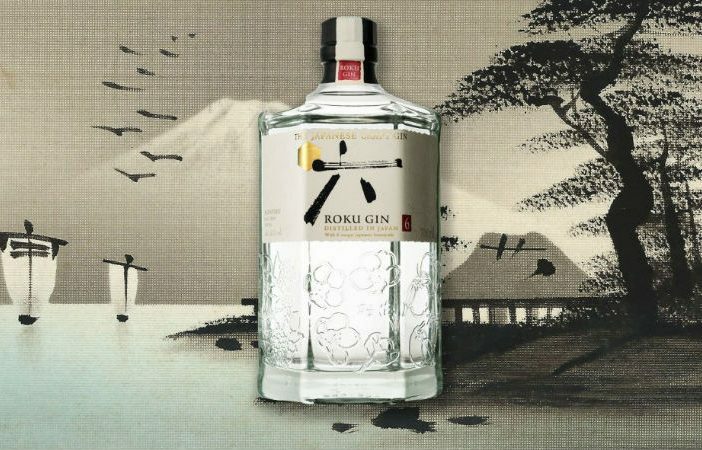 South Africa’s extensive range of available gins is about to get a whole lot more exotic thanks to the arrival of Roku – the premium Japanese gin that has set its sights on our local market. What makes Roku unique? Well, instead of using the traditional British method of creating gin, the Japanese have decided to distill the botanicals separately in groups, before being blended together. 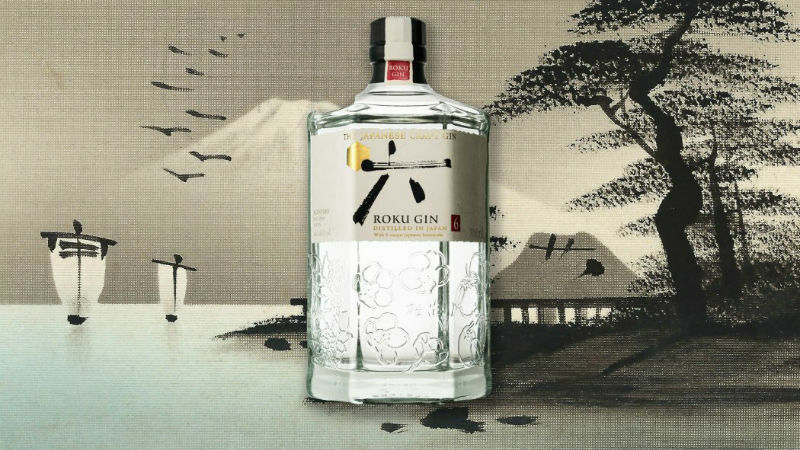 Another unique characteristic of Japanese gin is the use of Japanese botanicals like yuzu, sakura blossoms, green tea, and sansho pepper, to create a completely different flavour profile. Roku Gin, one of the first Japanese gins to land on our shores, offers South Africans an exciting taste of this new approach to gin. With a rare flavour base inspired by its country of origin, Roku Gin offers something truly unique for South African gin lovers. 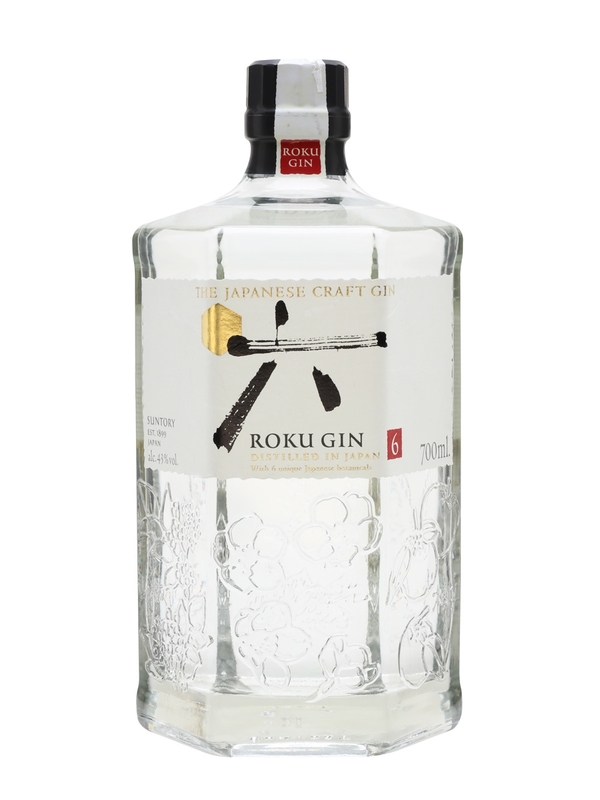 Roku, meaning ‘six’ in Japanese, highlights the six Japanese botanicals used in the distilling process, namely cherry blossoms and leaves, yuzu, sansho pepper, and a variety of teas. The spirit also includes eight more traditional gin botanicals, like juniper berries, coriander, Angelica root and seeds, cardamom, cinnamon, and lemon and orange peel in order to create a balance of flavour. It’s this beautiful balance of classic gin flavours and old world Japanese botanicals that set the spirit apart from other gins on the market. Bottled in a quirky hexagonal glass bottle, Roku Gin can be enjoyed on the rocks or in a Japanese Gin & Tonic prepared traditionally: with ice and slices of ginger to complement the refreshing citrus notes. Guests are encouraged to pour each other’s gin as part of the Japanese ritual of sharing the spirit and enjoying with friends. Check out the best Roku gin prices, as well as the full range of gin deals via PriceCheck.